Continuing the tradition of the Depot, every Saturday Bingo starts at 7pm and usually ends around 9. Tables go fast, so come early (we open at 11am), enjoy Dex's awesome home cooked food, and sample our drink specials. 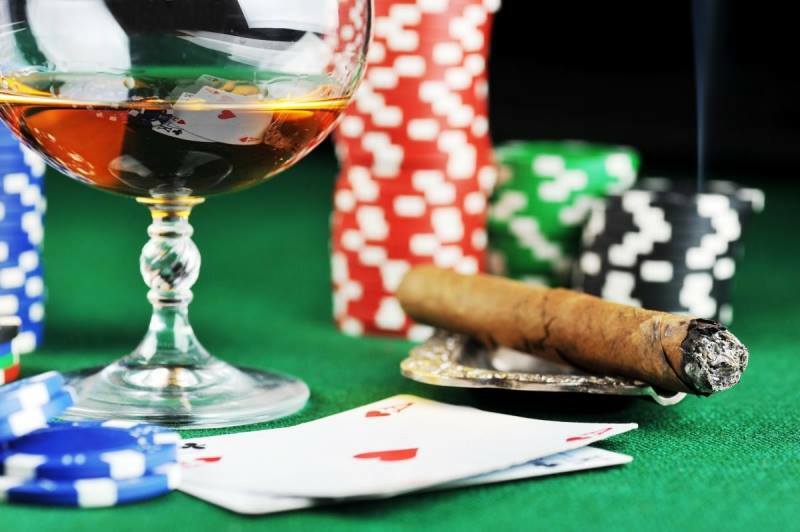 Every Monday and Thursday, join us for Texas Hold Em, craft bourbon specials, and cigar specials.